Brittany Feldman was born and raised in New York City. After graduating from the University of Michigan in 2007, she became a special education elementary school teacher in the NYC public school system. She received a dual Master’s Degree in General and Special Elementary Education in 2009. 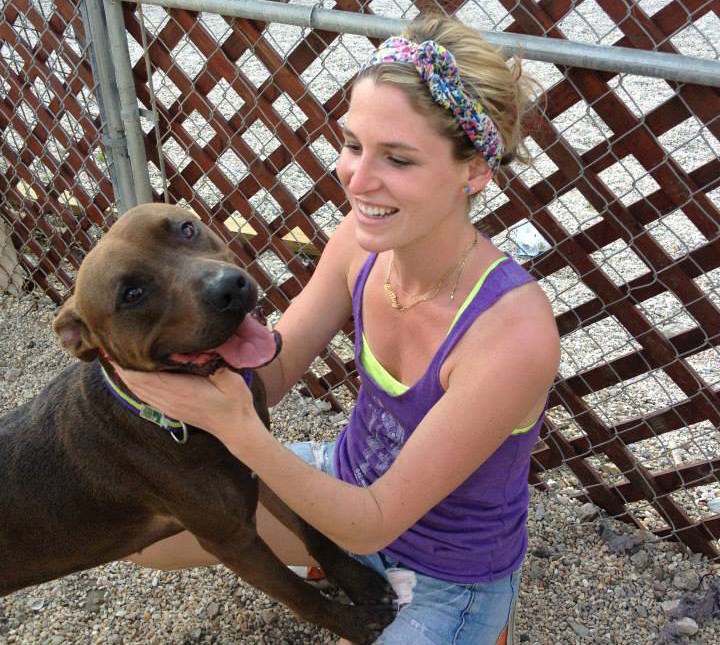 A devoted animal lover since birth, Brittany always dreamed of helping animals in need. It was not until a 2012 trip to Villalobos Rescue Center in New Orleans, where she saw firsthand the faces of dogs rescued from unimaginable abuse, that she was inspired to take action. She became involved in the rescue world through volunteering at various shelters, as well as sponsoring pit bulls that she visits yearly in New Orleans. As she became more immersed in the world of animal welfare, issues such as the horrific puppy mill industry came to her forefront. Having purchased her own dog as a puppy from a pet store in 2006, she realized the importance of spreading awareness about adoption so that others could make well-informed decisions. As her passion grew, she decided to leave the Department of Education in the summer of 2013 to work at an animal shelter and further her knowledge of the rescue world. Aware of the staggering population of animal lovers who continue to buy from pet shops and breeders, Brittany wanted to create a revolutionary shelter, one with a fashionable and whimsical vibe. With her quirky sense of style and tremendous passion, Shelter Chic was born- a fancy, funky, edgy shelter that would appeal to a diverse group, even to the “non-shelter” crowd.